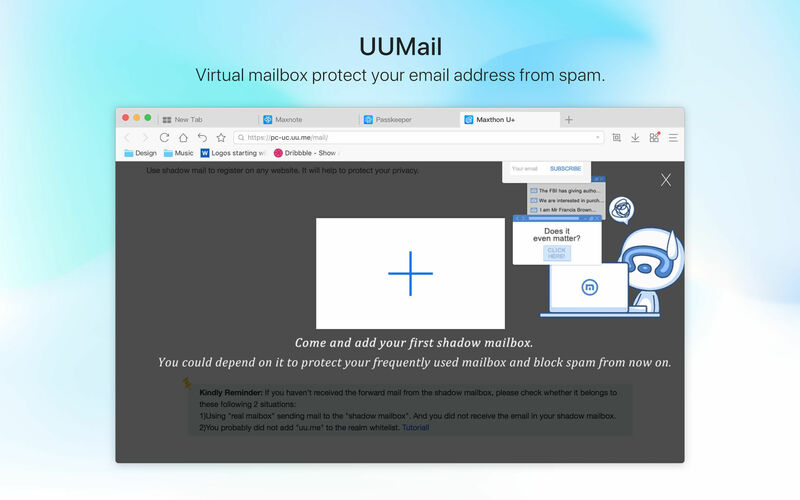 Safe, fast, accessible Web browser. 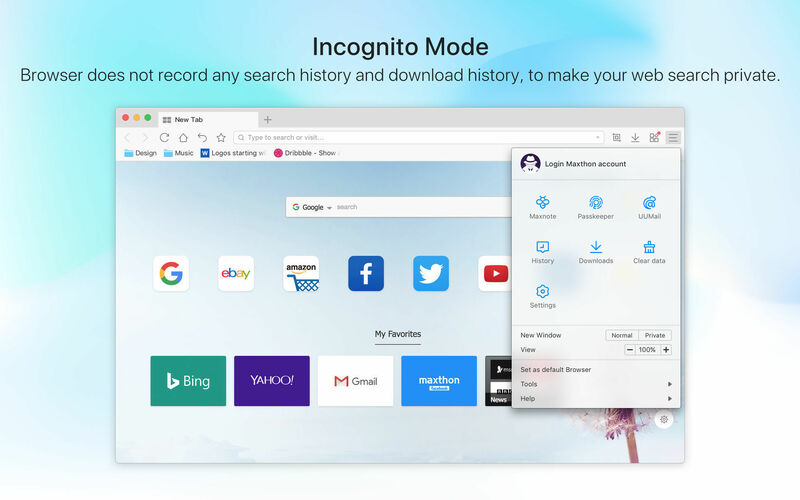 Is there a better alternative to Maxthon Browser? Is Maxthon Browser really the best app in Browsers category? 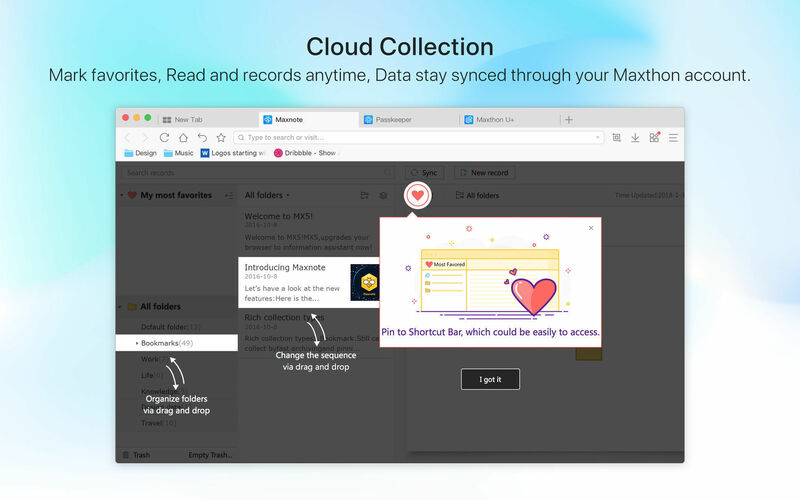 Will Maxthon Browser work good on macOS 10.13.4? Maxthon Browser is the browser that doesn't crash and runs smoothly. 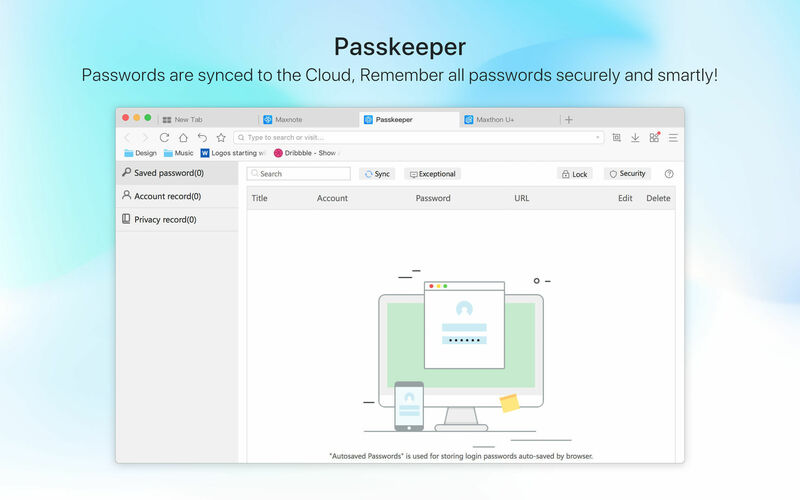 Access Your Web from Anywhere: Sync and get your bookmarks/favorites across all platforms. Amazing Speed: Enjoy the lightning-fast Web-surfing experience. Stay Safe and Secure: Clear your browser's history or surf in private-browsing mode.